The iOS 11.3 update is available on all eligible devices over-the-air in the Settings app. To access the update, go to Settings --> General --> Software Update. Eligible devices include the iPhone 5s and later, the iPad mini 2 and later, the iPad Air and later, and the 6th-generation iPod touch. iOS 11.3 is a major update that introduces a long list of new features, including several that Apple has been promising for months. 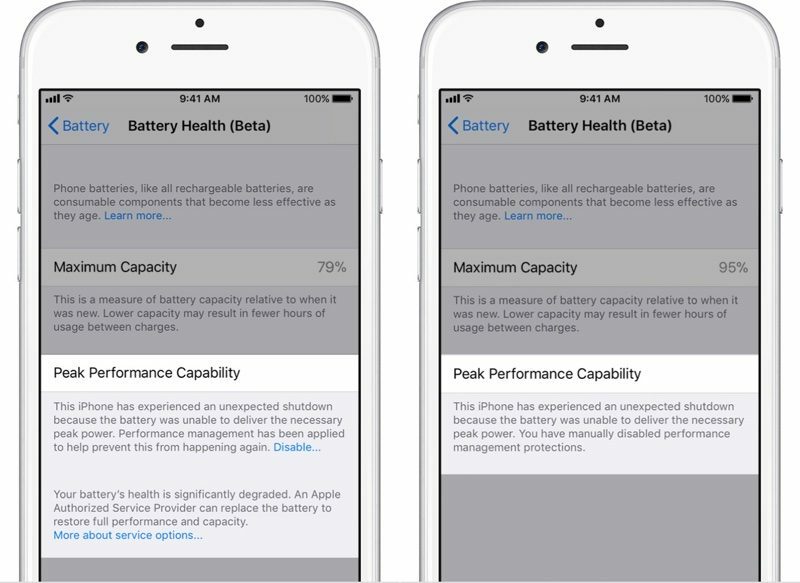 The update introduces a new "Battery Health" feature that's designed to provide iOS users with more information about their batteries, and it is a function Apple promised to introduce following backlash over the power management features added to older iPhones. 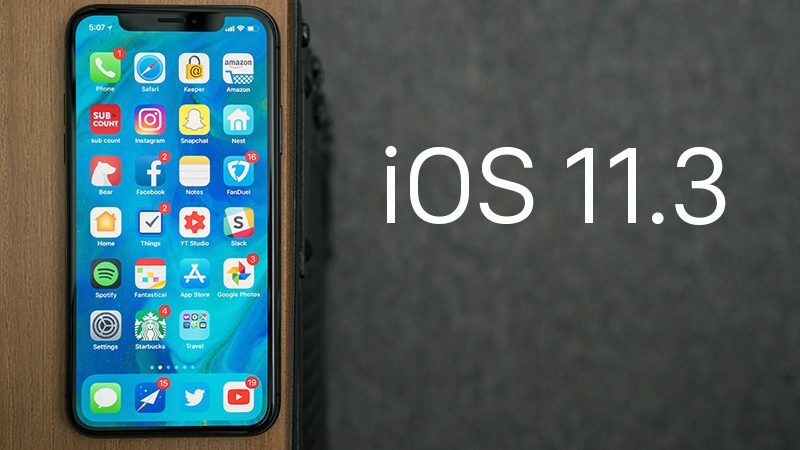 By default, iOS 11.3 disables performance management on the iPhone, and the feature is only re-enabled once a device experiences an unexpected shutdown. Battery Health is only for the iPhone, but on the iPad, Apple is introducing new iPad charge management for tablets that are plugged in for long periods of time. iOS 11.3 introduces ARKit 1.5, a new version of ARKit that will allow developers to do even more with augmented reality apps. ARKit 1.5 more accurately maps irregularly shaped surfaces, has image and object recognition, and allows virtual objects to be placed on vertical surfaces like walls. The iOS 11.3 update includes a new Health Records feature in the U.S. that aggregates all of your medical records in one easy-to-access place (as long as you have a participating provider). Apple has outlined participating medical providers and offered up details on Health Records in a press release shared today. There are four new Animoji (dragon, bear, skull, and lion) on the iPhone X in iOS 11.3, and updates have been made to some existing standard emoji, as outlined by Emojipedia. The lion emoji, for example, is a little less sad, while the skull emoji has gained a jaw. There are also several other smaller features worth noting in iOS 11.3. A new "For You" section in Apple News displays hand-picked content and top videos, support for Advanced Mobile Location (AML) offers a more accurate location when placing an emergency call in a supported country, software authentication for HomeKit is included to greatly expand the number of devices that can support HomeKit, to make it easier to find relevant people to follow. and a new Privacy screen and icon will show up whenever Apple asks you for info. The privacy screen is reflected in several new splash screens that pop up when you first open apps. 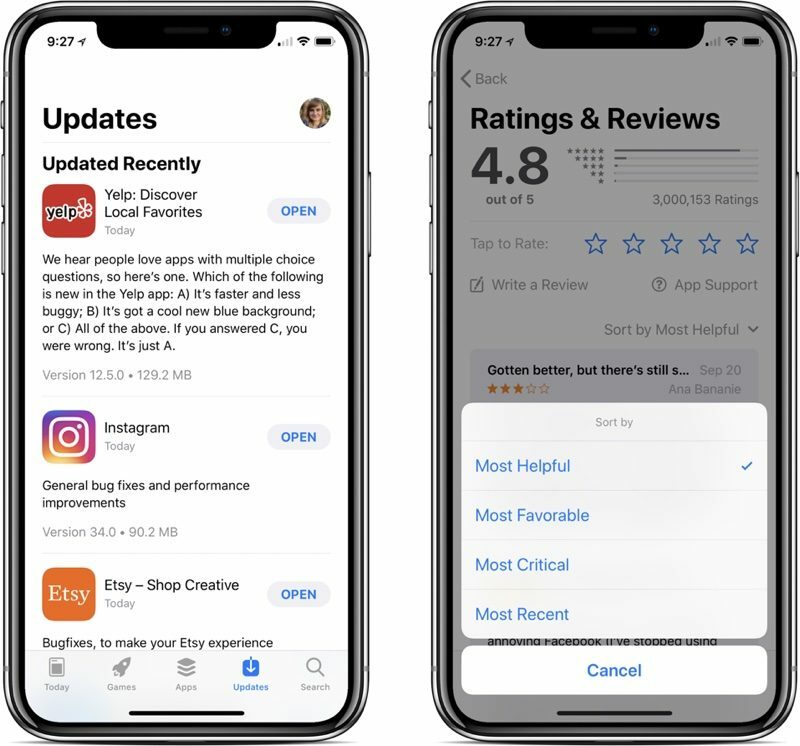 In the App Store, you can finally sort reviews by most helpful, most favorable, most critical, and most recent, a handy change for better finding the app info you're looking for, and in the Updates tab, more details are available about app update size. Just ahead of the release, Apple added a new music videos section to Apple Music, and improvements have also been made to friend suggestions in Apple Music to make it easier to find people who like what you like. The release of iOS 11.3 includes support for Business Chat in the U.S., which will let you interface with businesses like Wells Fargo, Delta, Hilton and Lowe's right in the Messages app. Improvements have been made to security in Safari, Handoff and Universal Clipboard have been improved, there are new Accessibility features, and bug fixes for keyboards. Betas of iOS 11.3 included a Messages on iCloud feature that Apple has been working on for several months, but the iOS 11.3 release notes do not include a mention of Messages on iCloud, suggesting the feature has been delayed for a second time. With Messages on iCloud, all of your iMessages are stored in the cloud, allowing them to sync across devices (even new ones) and saving valuable storage space on your iPhones and iPads. Early betas also included AirPlay 2 support for iOS 11.3 and tvOS 11.3, but the feature was removed in iOS 11.3 beta 3 and it was not reintroduced in a later beta, suggesting it has been pushed back to a later update. So, is Messages in iCloud reserved for iOS 3000? Macrumors writers type really fast. The omission of iCloud sync for messages is really disappointing. Was one of my favourite things promised in iOS 11 and now we are almost at iOS 12 with it still missing. This 4 minute delay is causing me to reconsider my use of iOS devices. Wonder what kind of drama is going on with the team handling Messages on iCloud feature. I’m switching to Android. No updates to worry about! Maybe that's because Apple didn't actually build their own headquarters. It's not as if Tim Cook is out there literally laying bricks or anything. I bet Juli Clover is some kind of typing ninja. Here's something I don't get. This 8 plus is my first iPhone. As blazing fast as it is, updates seem to take ages to install. You think that takes a long time... try updating an Apple Watch.